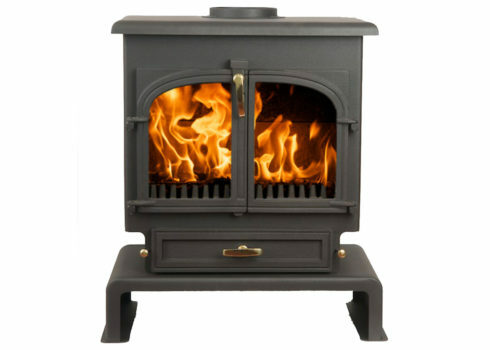 We offer stoves from one company which we believe are the best in the market: Clearview. Their stoves are considered to be the most reliable and clean burning. Clearview have been recognised as Britain’s leading manufacturer of clean burning stoves. There is a simple reason for their success – they love and believe in their stoves and are dedicated to channelling all their passion and energy into making one exceptional product. Each of the stoves is available in 7 colours and can be ordered with brass fittings (standard) or satin chrome. All of the wood burning stoves can have a top or rear flue outlet, except for the Vision Inset.